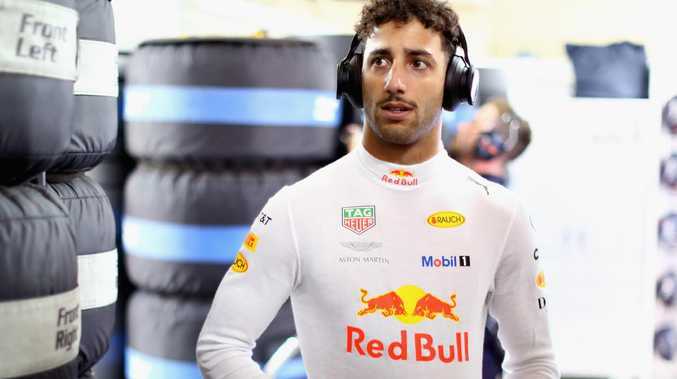 Daniel Ricciardo’s time with Red Bull is coming to an end. 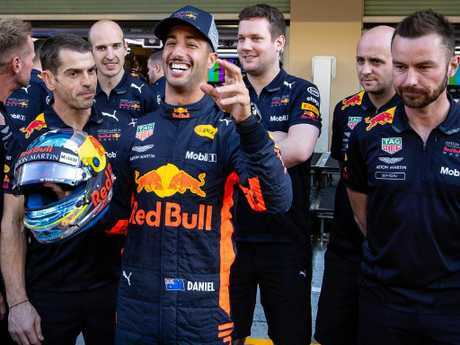 All 29 of Ricciardo's career podiums have come with his current team and he admits ending a six-month drought since his last one "would be as big as any podium I've got". "Just as it's been such a long time between drinks, so to speak, so that in itself would be a big moment for me. But to close the book with Red Bull on the podium and see them all down there (in the pit lane) celebrating and spray some fake champagne, rosewater I think it is here, would be cool." "I'm actually excited. 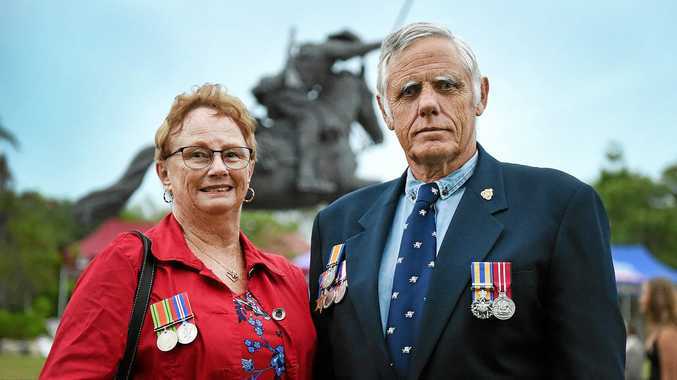 Not excited because it's the last one, but more to the thought of finishing off in style - I don't want to say with a bang as that sounds bad - with high spirits," added the Australian. "Everyone's been pretty cool. Normally Thursdays are pretty slow but everyone in the team has had a lot of energy today. At the moment it's, 'Let's have one last crack together, it's been an awesome ride the last five years so let's use every last bit of what we've got together to make it a successful weekend'. "At the start of the race coming through the traffic, normally you damage your tyres, but I could see I was still quicker than the Ferraris and the Mercedes. I knew we had pace but I don't know if we got it right and the others got it wrong, but we've certainly been fast the last few races. "We know the car was capable of winning at all three of those races so that's positive. We're still getting updates on the car so it's still progressing, but it's not that we found something which was massive and we said, 'This is now why we're going to win every race', it just seems like it's been an accumulation." Max Verstappen says he has no regrets about pushing Esteban Ocon after the Brazilian GP and says their confrontation could have been a "lot worse". The Red Bull driver will have to serve two days of public service after shoving his Force India rival following their crash during last Sunday's race at Interlagos. 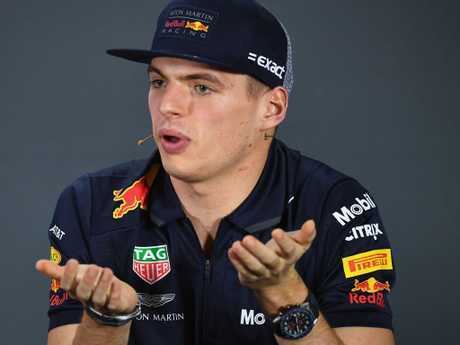 "I don't understand what l could have done differently," insisted Verstappen during a tense press conference for this weekend's Abu Dhabi GP. "We are all emotional. I had just lost a victory and from my side l was really calm. It could have been a lot worse. I thought it was a calm response. What did you expect? Me to shake his hand and thank him for finishing second?" Verstappen added that opinion of his actions would be different had his conversation with Ocon on the weighbridge been made recorded. "If you understood the whole conversation it would be different," he said. Pressed to reveal what was said, Verstappen replied: "Something l didn't expect to hear. I was after an apology and l got a bit of a different response." Ocon, sitting alongside Verstappen, refused to be drawn on the incident. "We have to move forward, we cannot change the past," Ocon said. "I'm sure even if Max said the opposite he would like to come back on what he did after the race."